Altmedia as advertising agency engaged in the production and sale of advertising drawing pins, wipes for eyeglasses and tablets microfiber with color printing and production of promotional magnets, stickers, 3d flooded with resin and 3D keyrings for example. Tokens for the trolley. 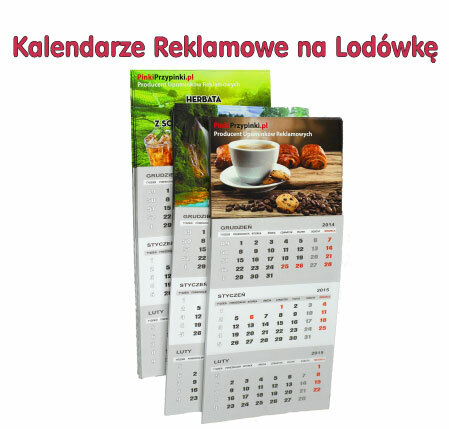 As an advertising agency, we are also an importer of such products as: Thermal Mugs Americano or microfiber cloth. and to decorate refrigerators, freezers, dishwashers and water heaters. Stock formed on such a film rather than a conventional veneers is fully removable and does not cause surface damage for which it was applied. Combining innovative method of printing on transparencies ORALJET with the capabilities of a professional Japanese ROLAND plotter reflects the depth and sharpness of colors, and a special laminate with UV filter boosts contrast and color saturation, and additionally protects it from fading and scratches even for a period of 5 years. Advertising is a challenge that for many years we have with passion and commitment. Our company adheres to the philosophy lasting partnership. We offer the highest quality services and materials at a reasonable price, not calculated for a quick profit, but to a long and fruitful cooperation.